You can’t blame DOE, though, they went to great expense to roll out a top notch event for those choosing to engage in their civic duty complete with bands, booze, and a bedazzled environment befitting the moment. FALSE. They did none of those things. They set up a projector and let people buy their own drinks in a roped off area the size of a kiddy pool. How much expense could that possibly incur? Who’s Ad Is It Anyway — U.S. Senate candidate Margaret Stock is super proud of this recent ad showing her ending the tug-of-war between the major political parties. Midnight Sun On The Air!!!! — Master of Morning Radio Rick Rydell (AM 650 KENI) has asked us to come on every week and share Friday in the Sun with his audience. So listen for our inside scoop every Friday morning at 7:35. Wiki Hits In Alaska — There are a couple members of the media that probably aren’t thrilled about what Democrat officials had to say about them in the WikiLeaks scandal. It’s just a guess, but DeMarban is probably less friendly now. It’s All Good — We’re guessing Hamburg won’t see that last entry. He and his partner have cuter fish to fry today. Right about now, maybe right now, he is scheduled to be in the delivery room with the birth mother of the brand new bouncing baby boy they are adopting. It’s been a hectic week for the Alaska politico. He was in Philly doing the Democrat convention thing, then had to fly out the Thursday, missing the big final night of speeches and festivities, to head be there for his son’s birth. He reports being “excited and terrified.” Ya, that sounds about right. Fly Into The Sun — If you have morsels you’d like shared in this column, please email us at mnsunak@gmail.com. 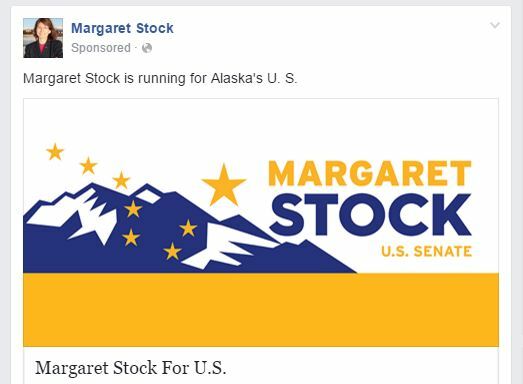 This Week’s Campaign Facebook Fail — Yay, Margaret Stock, you made the Friday fun twice. Here is her Facebook ad running this week. 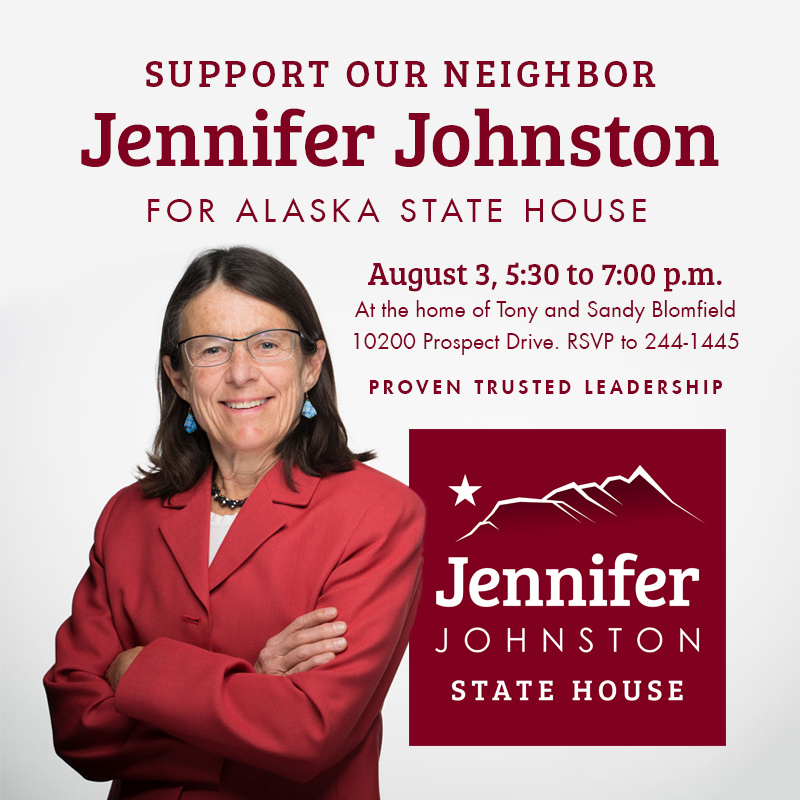 Maybe she is keeping her options open in case she wants to run against Don Young. 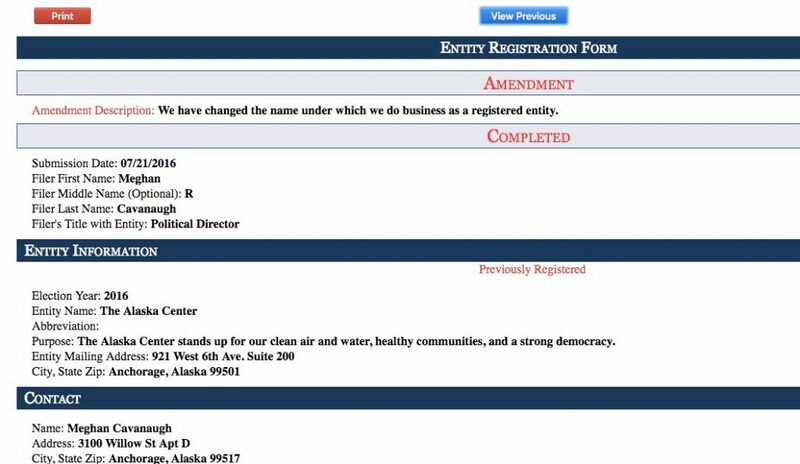 What Is In A Name — Tip of the cap to Nat Herz for pointing out enviro group Alaska Conservation Voters changed their name with the Alaska Public Offices Commission (APOC). They are now The Alaska Center. Interestingly, though, they are still Alaska Conservation Voters the ads promoting their organization running on Alaska Public Media. It is a smart move. 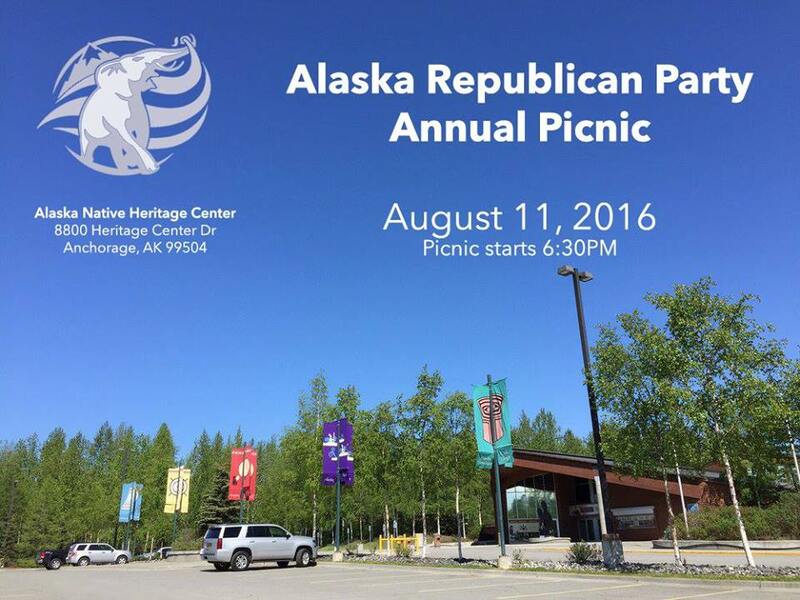 Given the poor state of Alaska’s economy, and the resource development industry, in particular, candidates like Harry Crawford, Scott Kawasaki, and Matt Claman, who have taken plenty of money from the group in the past probably don’t want the liberal identifier “conservation” on their APOC reports this time around. 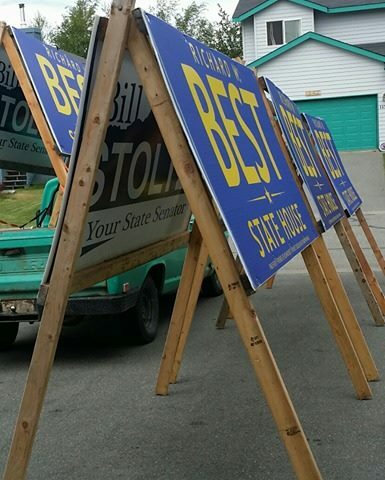 Slick Idea — Here is a 4×8 sign for Palmer area State House candidate Richard Best. Do you see it? It is a subtle but kind of awesome campaign maneuver. It’s the kind of thing that just has to be an APOC violation, Right? We thought about it for awhile can’t think of how. Maybe you can. Until then, kudos to Best. Kenai Dust up — Down in Kenai, a fight is a brewin this afternoon. We’re told Kenai City Manager Rick Koch and Kenai area politico Duane Bannock have been doing battle at the Kenai City Council over land sales policies affecting Bannock employer and from what we are hearing it has gotten nasty and personal. 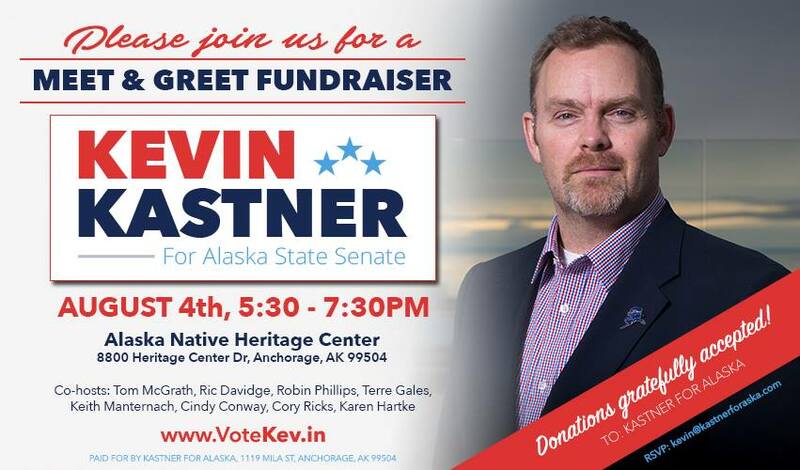 Now Koch is a State House candidate and Bannock is host of the main radio talk show in the area, The Tall, Dark, and Handsome Show, so these two were bound for a collision. It appears that will be happening this afternoon at 5pm. The spat should make for some pretty awesome radio. Check it out on KKNI The Eagle 105.3. Indys — Independent candidates Vince Beltrami and Jason Grenn, by virtue of not running on a party ticket, are required to gather a certain number of voter signatures on petitions to get on the ballot. We are told Beltrami turned in double his required 50 signatures two weeks ago, while Grenn turned in 25 more than his required 75 signatures just yesterday. Both are awaiting word from DOE that their petitions have checked out and they are all set to go on the general election ballot. 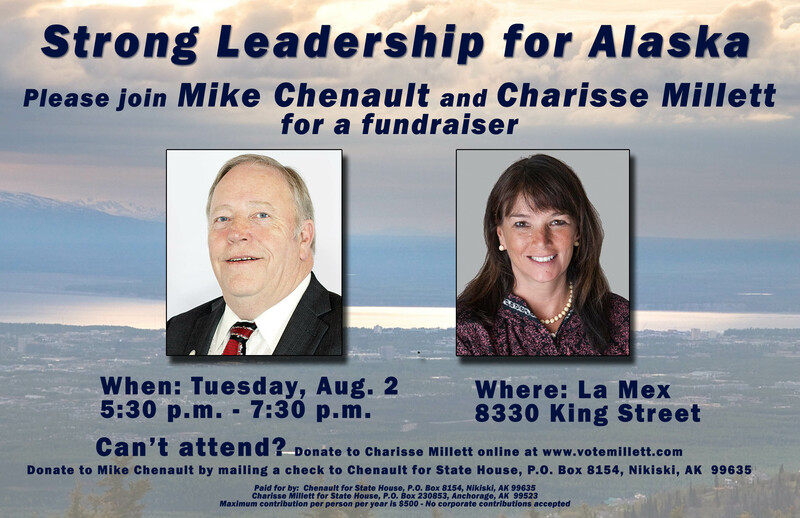 I’m With Her — Why do I get the feeling this event is less about Speaker Mike Chenault saying “give Charisse money” than “I endorse Charisse for speaker”? Dem On Dem Violence — This is an interesting event. 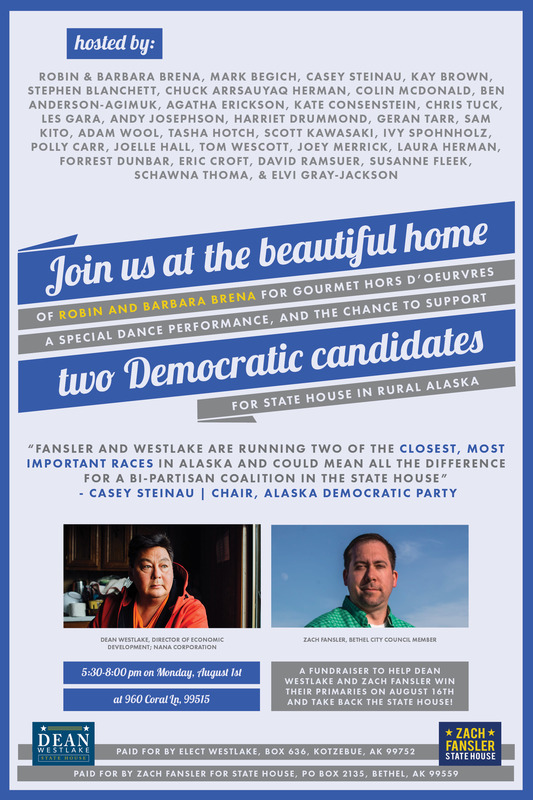 Sponsors for an event to support rural Democrats challenging rural Democrats who aren’t Democrat enough mainly fall into three categories: Mark Begich and his acolytes, liberal Anchorage Assembly members, and Democrat legislators. Those races now appear to be largely a measure of how much pull urban establish Democrats have in rural Alaska. 1 Comment on "Friday In The Sun!!! (July 29)"
Can Charisse Millett, Love Caucus, be Speaker?